Design + Sales Consultants Job Opening for Chicago and Hinsdale Locations! 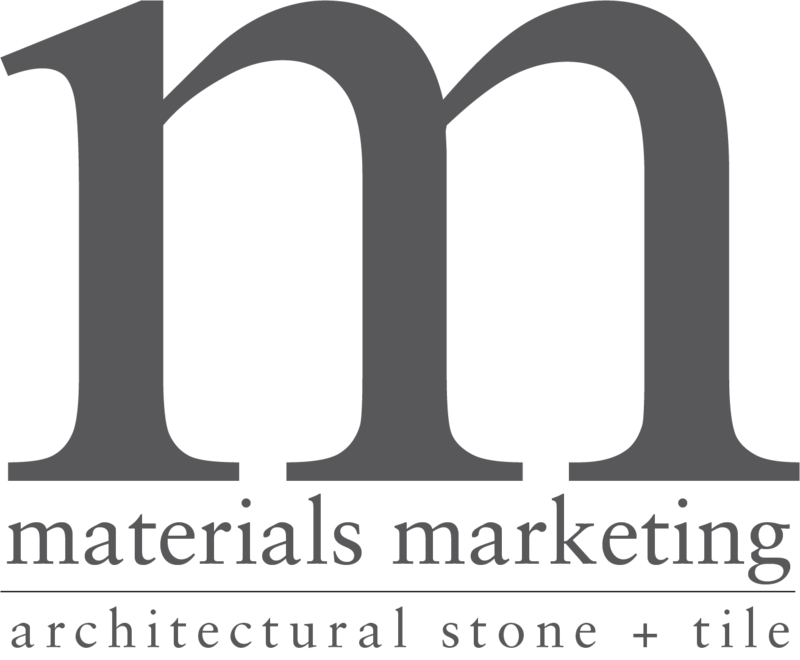 Materials Marketing has ten beautiful, high end architectural stone and tile showrooms across the US, and, after 50 years in the industry, we have expanded our family of companies to include an established limestone quarry outside of Austin-TX, as well as a sophisticated direct sourcing company based out of Portland-OR. The goal of each of our valued team members is to work together to deliver exceptional customer service & overall sales experience far exceeding client expectations and to match the high-quality products our companies represent. In order to meet this goal, we recruit, hire and work with the best people in our industry! We are looking for a Design + Sales Consultant to add to our team! As a Design + Sales Consultant you will show customers what is possible and guide them through the design, specification and sales process. This role is responsible for generating sales as well as developing relationships through sales and education of luxury architectural stone, tile, and all other company represented product lines. As a Design + Sales Consultant you will create brand awareness through new client outreach among the trade community leading to sales completed in the showroom. Must have excellent communication skills, ability to accurately enter/follow up on orders, and provide creative solutions when needed. The ideal candidate will have proven external and showroom based sales success, experience in natural stone and tile industry or related field, and membership and participation in industry associations/networking events. Our Design + Sales Consultants love the great work schedule we offer at Materials Marketing-typically Monday through Friday from 8:30am-5pm and off on weekends!! Additional time may be required during busy times or occasional special events, etc. The company offers full-time employees with multiple health insurance benefits options, 401k, paid holidays and new employees start earning paid time off immediately!